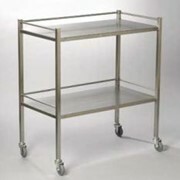 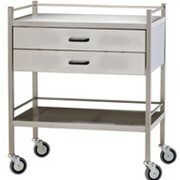 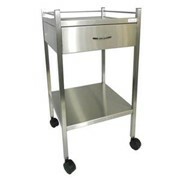 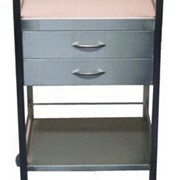 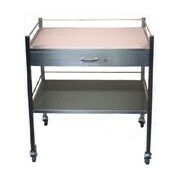 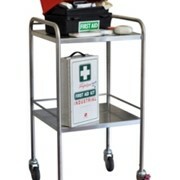 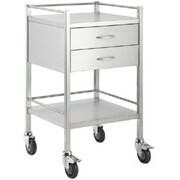 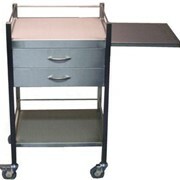 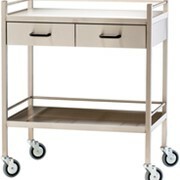 We supplyand manufcature a range of Instrument Trolley including model IT 832 Instrument Trolley. 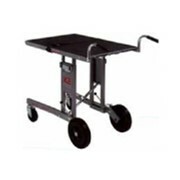 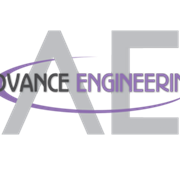 Advance Engineering are Trolley Specialists in Manufacture and Design, Australia. 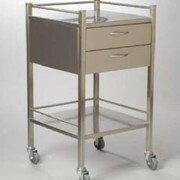 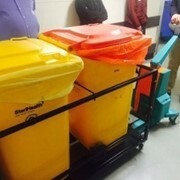 We specialise in CUSTOMISING you Instrument Trolleys to suit your need.